INTBAU strives to share its network’s collective knowledge and skills with academic institutions that want to teach their students to make the world a more beautiful and sustainable place. 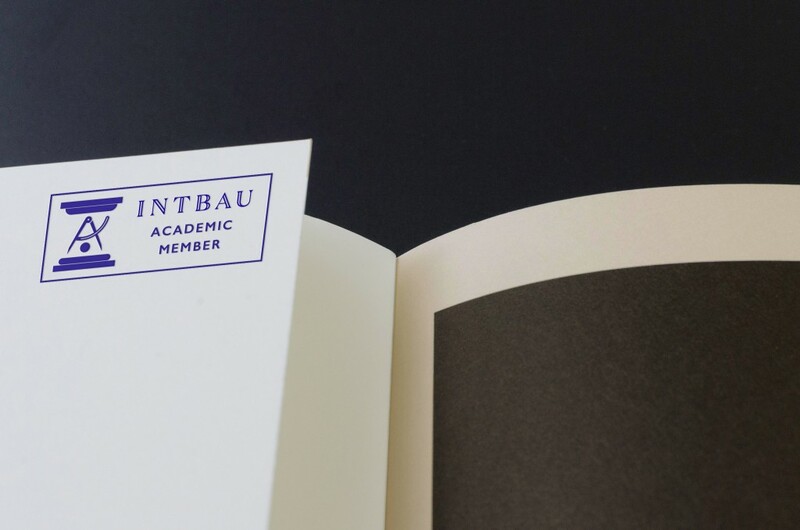 "If you would like your institution to become part of INTBAU's network of Academic Members, please contact us." INTBAU is committed to education by providing members of the network with opportunities to share information, experience, and learning around enduring building and place-making techniques. INTBAU promotes the continuity of building traditions which help create local identity. We are now approaching a select group of reputed academic institutions to become Academic Members of INTBAU, to join with our founding members: The University of Notre Dame School of Architecture; and Oxford Brookes University School of Architecture.